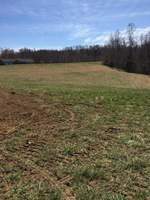 Private building sites in the country and only 30 minutes to Christiansburg, NRV area, easy commute to Roanoke, 15 minutes from Town of Floyd. 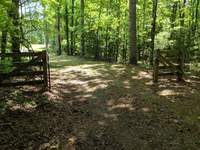 Beautiful tracts with privacy less than 5 minutes from Ferrum College. Come pick your building site from 29 tracts at an affordable price. This is tract 24, a nice wooded 12.57 acres. This 9.3 ac. tract of land on Big Reed Island Creek is already to build your dream home on. Graded homesite with views of valley. It has a driveway already in place, perc for 3 bedroom home and underground electric. 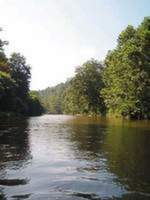 Great for investment, or build a secluded home with a view of the river. 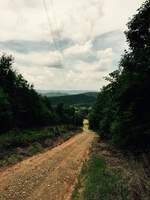 Pretty views of Buffalo Mountain and surrounding countryside!! 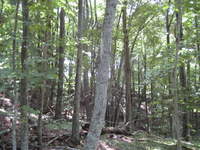 Here is a great tract of land ready for you to build your dream home or weekend retreat. 8.28 acres in a park like setting! Beautiful field and view. Great place for cabin or permanent home. Tract 9 - 8.370 AC. What a perfect place for your weekend get-a-way, log cabin or full time residence. 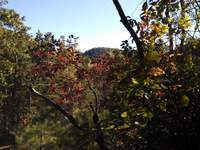 A great tract of land to hunt or build on. 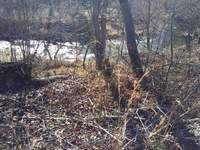 15.68 acres, all wooded land tract with creek frontage and some mountain views! A perfect place for your weekend get-a-way-, log cabin or full time residence. 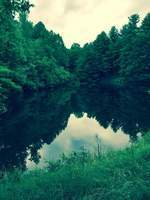 Wooded, Quiet Neighborhood , Close to Deer Run Camp grounds, Philpott Lake, Fairystone State Park, Blue Ridge Parkway . Quaint town of Floyd and Stuart, Va. Very peaceful and quiet area and private too! Nice wooded acreage with stream and a view. Private Mountain Land on a Back Country Road!! 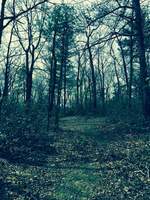 Beautiful wooded tracts less than 5 minutes from Ferrum College. Come pick your building site from 29 tracts at an affordable price. Each tract has 5 ac. + to give your privacy. 5.01 ac. to 14 +- ac. tracts available, $29,900 to $87,000 and one 55 +- ac. tract for $195,000. 10 ACRES - Big Views!! Land lays well - Has old well on property, seller does not know condition of well if usable or not. 4 Acres - Build your cabin nestled back in the woods.